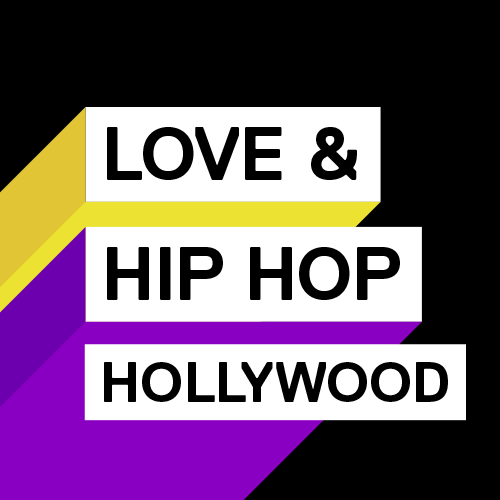 On today episode of Love & Hip Hop Hollywood Season 3, “For The Love Of Money” A1 and Lyrica seemingly have the perfect relationship, but their opinionated mothers threaten the status quo. Princess confronts Moniece over her social media posts while Brandi tries to keep her secret from Max but her plan blows up in her face. Ohhh No! Brandi Makes A Shady Business Deal …… Look below as Brandi reveals to Princess that she took Max's $27,000 to invest in her clothing store instead of opening up a savings account for their son….